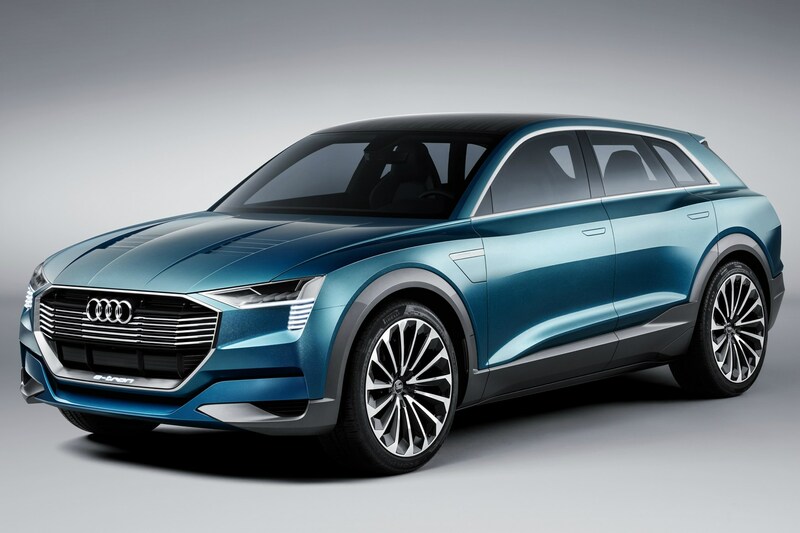 Audi may currently be lacking in all-electric cars, but that’s set to change by 2020, with three new battery-powered models arriving from 2018 onwards. 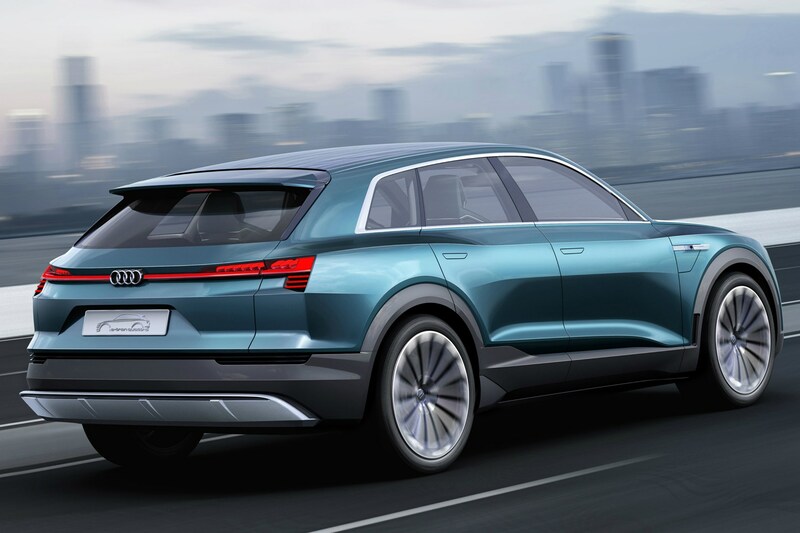 First of these is the e-tron – a large SUV described as “the first electric car with everyday usability” according to Rupert Stadler, the company’s chairman of the board of management. Living up to those usability claims, the new model – set to arrive next year – should be capable of more than 500km (310 miles) per charge – though this lags behind what the Tesla Model S and Model X can achieve. Last to arrive is a compact, upmarket electric car, due in 2020. This won’t simply be a re-engineered version of Audi’s smallest car, the A1, however. 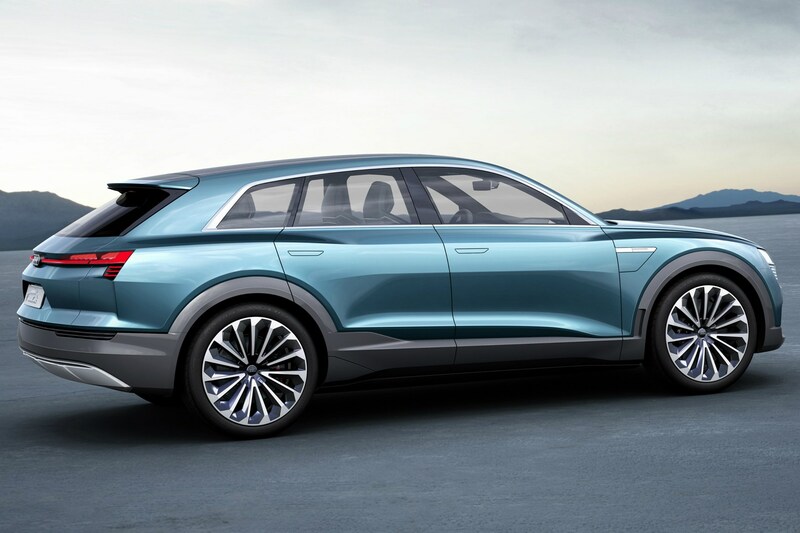 Instead, Audi electric cars will be more dramatic in style and more sporty in feel, taking advantage of the fact that they don’t have to have a big bonnet to house a petrol or diesel engine, according to Dietmar Voggenreiter, Audi board of management member for sales and marketing. Helping to make electric cars more usable, Audi is also investing in a high-performance charging network across Europe, alongside sister companies VW and Porsche and BMW, Daimler and Ford. This high-speed network should allow fast charging on long journeys across “the main highway routes in Europe,” states Stadler. Alternative green technologies come in the shape of CNG – compressed natural gas – and hydrogen. Audi has already created CNG ‘g-tron’ A3 and A4 models, which are capable of petrol-rivalling 43.5 - 55.4mpg but could reduce CO2 emissions by up to 80%, Audi claims. Using synthetically sourced ‘e-gas’, these models could produce even lower overall emissions than an electric vehicle simply plugged in at home, Voggenreiter stresses. To encourage uptake, Audi is also offering to foot the bill for the additional cost of filling up with green e-gas for the first three years of ownership.